As we break into 2018, the rumor mill is as busy as ever. A lot of devices have surfaced lately, showing us the depth of offerings manufacturers have planned for in 2018. Despite these, topping 2017 isn’t easy. The year gave us some of the strongest features for flagships, moving the industry forward collectively. 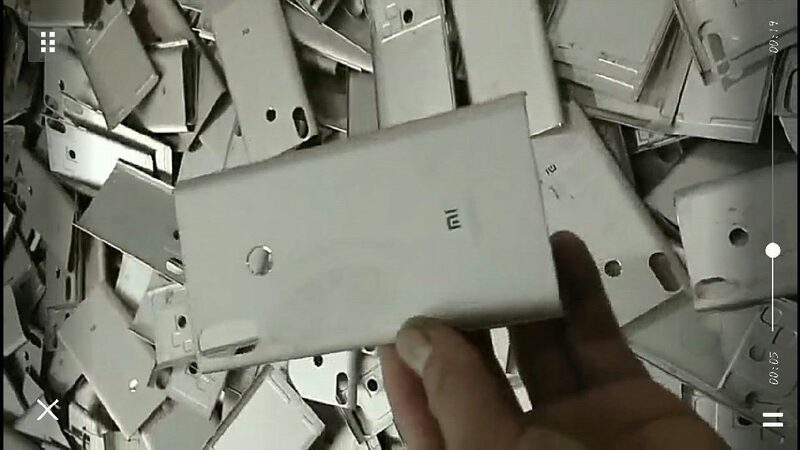 One manufacturer which didn’t make the limelight is Xiaomi. The company, dubbed as the ‘Chinese Apple’ has an amazing penchant for design. If you doubt us, take a look at its Mi Mix 2. 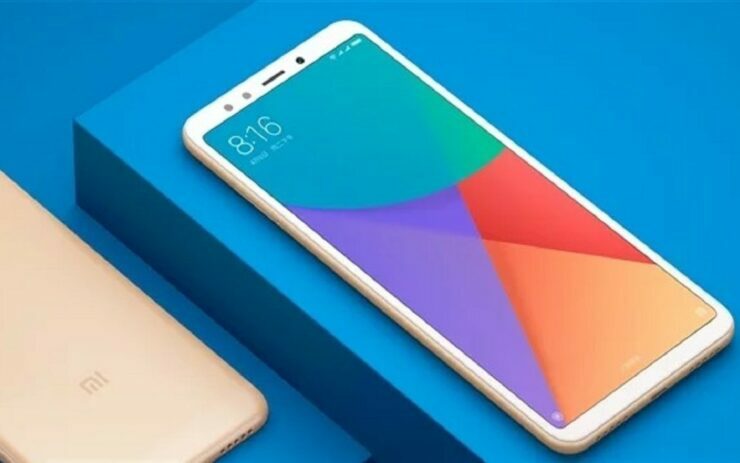 Today, we’ve got more details on the rumored Xiaomi Mi6X. Take a look below for more. At the risk of sounding ignorant, here is the one feature that we want this year. Virtual fingerprint recognition is a must have for any high-end device. While Apple might tout the advantages of Face ID, facial recognition simply doesn’t function in the same way fingerprints do. After all, it’s much easier to place your fingerprint/thumb on a sensor rather than look directly at your device to unlock it. However, no major manufacturer is rumored to launch the feature so far. Today’s post is about Xiaomi and how the company will finally bring an edge to edge display on its high-end smartphones. Xiaomi’s Mi6 is a heavily spec’d smartphone, with a dual camera setup. However, it does not have an edge to edge display, with that honor reserved for the Mi Mix 2. This will change soon though, if the latest leaks bear fruit. This image of back panels allegedly belonging to Xiaomi’s Mi6X confirm that the smartphone will feature an edge to edge display, if we’re optimistic. The fingerprint sensor for the Mi6X is placed at its back, and there’s only one reason for Xiaomi to make this decision. An edge to edge display does not leave room for the feature on the front, as found on the Mi6. It’s high time Xiaomi launched a successor for the smartphone. The comapny’s efforts in H2 2017 focused on the Mi Mix 2, which does feature an edge to edge display. Another interesting upgrade hinted at by today’s image is a stacked rear vertical camera sensor. Knowing Xiaomi, the manufacture is sure to have a couple of tricks up its sleeve to complement the feature. Thoughts? Let us know what you think in the comments section below and stay tuned. We’ll keep you updated on the latest.